Cryosurgery is a type of surgery that uses extreme cold to destroy abnormal tissue, such as tumors. The surgery uses liquid nitrogen. When liquid nitrogen has a temperature between -346 and -320 degrees Fahrenheit, it instantly freezes nearly anything it comes in contact with. 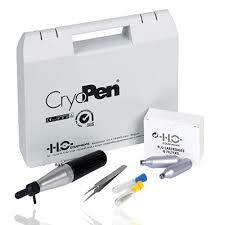 We use our CryoPen on small warts/tumours on the outside of the body. 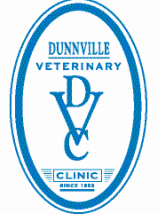 Sometimes more then one treatment is required depending on the size and depth of the lump.